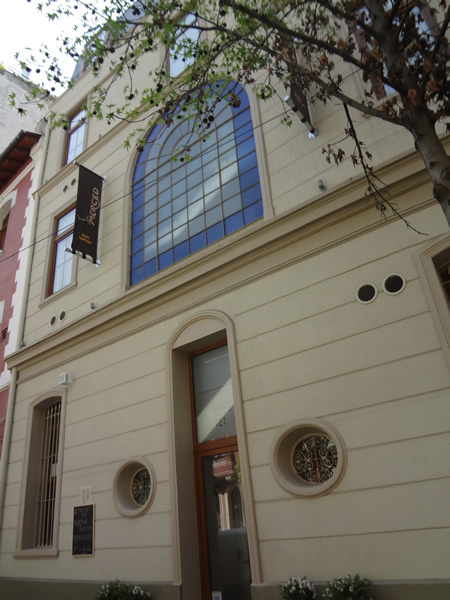 Hotel Su Merced is located in Santiago’s popular Lastarria quarter, in the heart of the city centre. 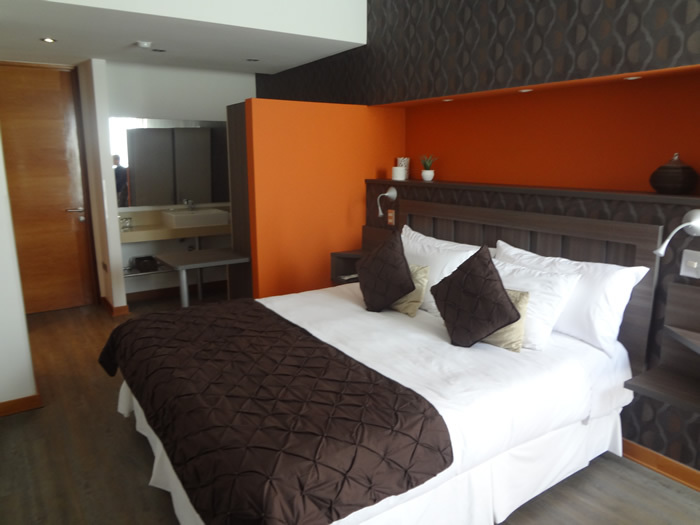 Situated in a restored early 20th-Century building, the hotel welcomes its guests with a fresh and creative ambience. 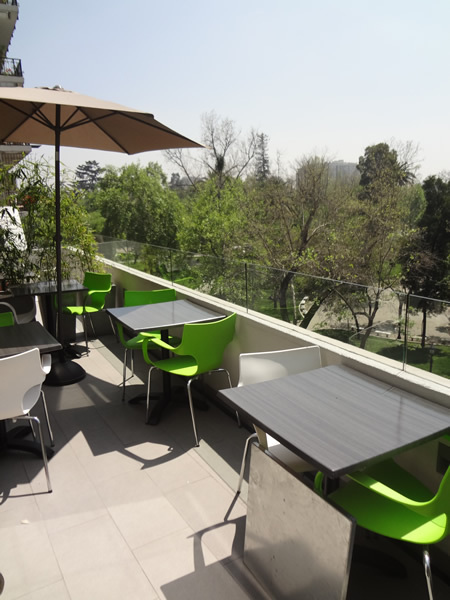 With just nine individually-furnished rooms, the Hotel Su Merced offers an enjoyably private atmosphere; and a modern living room and a small 4th-floor terrace invite guests to relax vith view to the “Parque Forestal” after a long day exploring the city. In the hotel’s restaurant, also open to the public, meats and seafood grilles on volcanic stone are paired with local vegetables and a selection of fine Chilean wines. Breakfast à la carte is offered in the restaurant, but a continental breakfast can also be ordered to the room.